Residential Home in Mt. Prospect, IL Project | J.C. Restoration, Inc.
Mt. 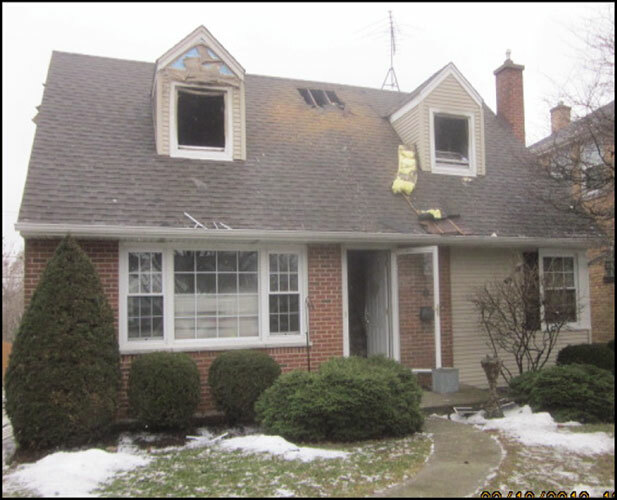 Prospect, IL – A fire in this two-story home caused damage to the entire home, mostly affecting the second floor, roof, windows, siding and the structure itself. The JCR emergency services team responded and commenced board up services to secure the home. 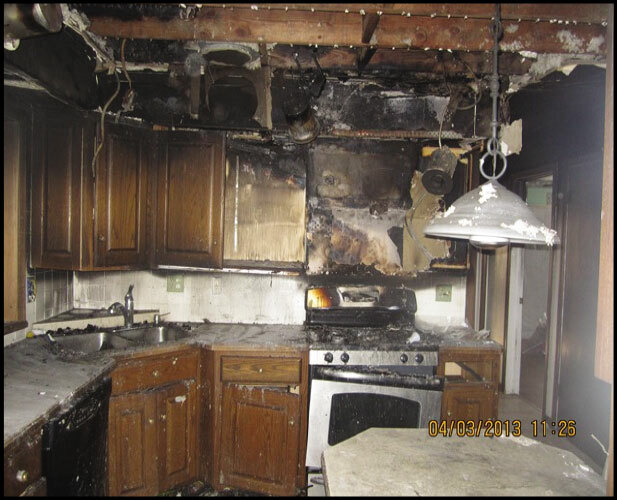 Since the entire home was affected by the fire, structure cleaning and smoke deodorization were needed, in addition to debris removal. JCR also handled the removal of salvageable personal property. 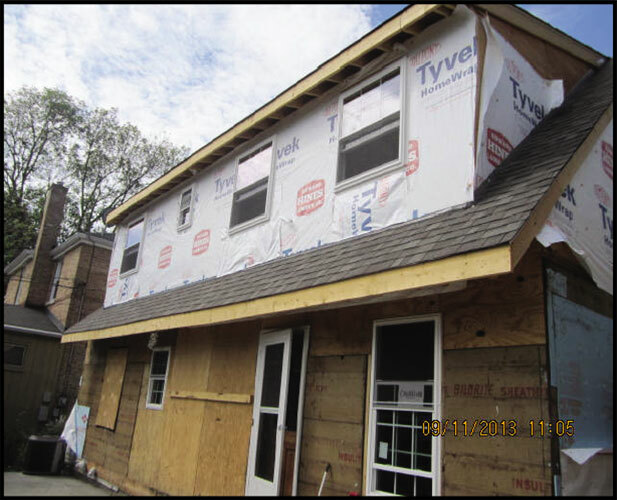 The JCR Reconstruction Division performed interior work including electrical, plumbing, framing, drywall, and insulation. New appliances were brought in, as well as priming, paint and wallpaper being re-done. Exterior work included roof, siding, gutters, framing, insulation, masonry, window installation and HVAC work. This project was proudly completed by the experts at J.C. Restoration. Like what you see? Reach out to our team for help with restoring your home or business to pre-damage conditions today. 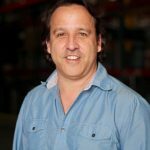 To Talk To A Restoration Expert Call 800-956-8844 Or Fill Out The Form Below.